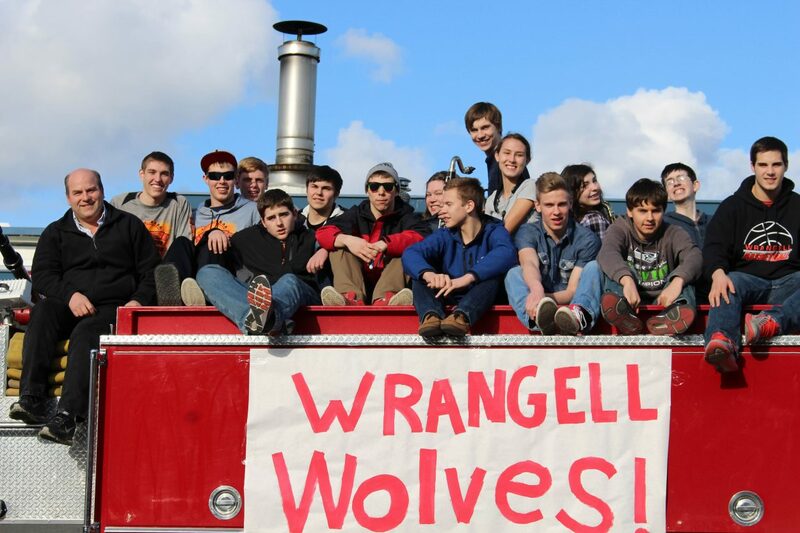 The Wrangell Wolves took fourth place in the Class 2A state basketball tournament last week in Anchorage. They also came home with awards for having the highest grade point averages (GPA) in the state and for good sportsmanship. The Wolves started the state tournament with a 43-29 loss to Glennallen, the team that later won the state championship. Wolves Coach Ray Stokes said his team put up a good fight in the first game against Glennallen. 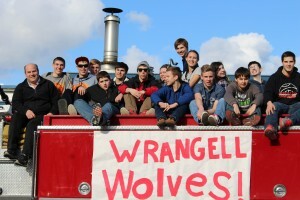 Wrangell beat Chevak 67-30, which put them in the fourth place game the following morning. 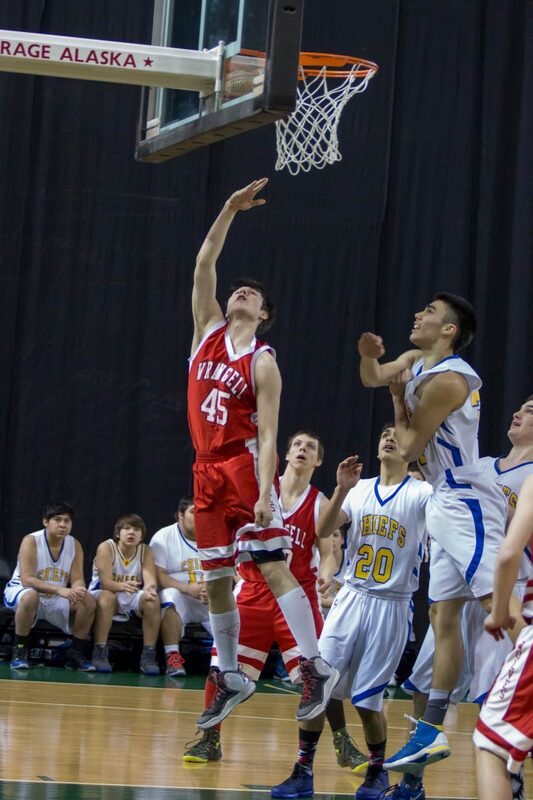 The Wolves beat Metlakatla 43-41 to take fourth place in the state. 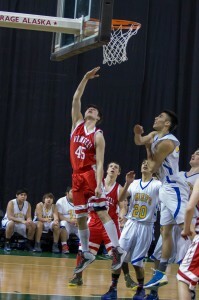 Metlakatla had previously beat Wrangell at the regional tournament to take the Southeast Region V championship. Stokes said the Wolves were very competitive with Metlakatla all season. Stokes said he is very proud of his team. 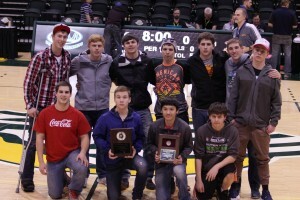 Stokes said the whole community should also be proud of the other two awards the Wolves earned at the state tournament. “They had the highest GPA average of all the schools there with a 3.61 GPA average for the team, which is really quite high. So I was really pleased with that, and that’s an honor the entire town, I think, can be proud of. The teachers in the school, the kids themselves, the parents, everybody. That’s a great honor to have,” Stokes said. 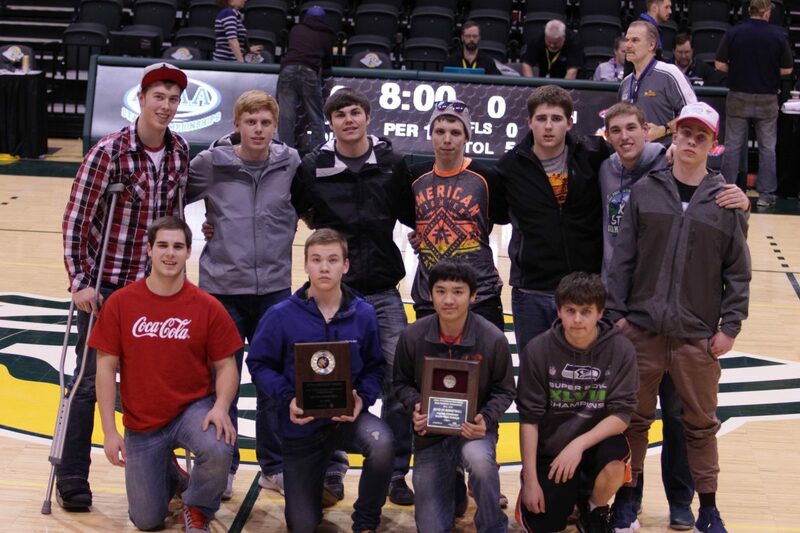 Blake Stokes, Tyler Gillen and Bryce Gerald led the Wolves in average points per game at the state tournament.